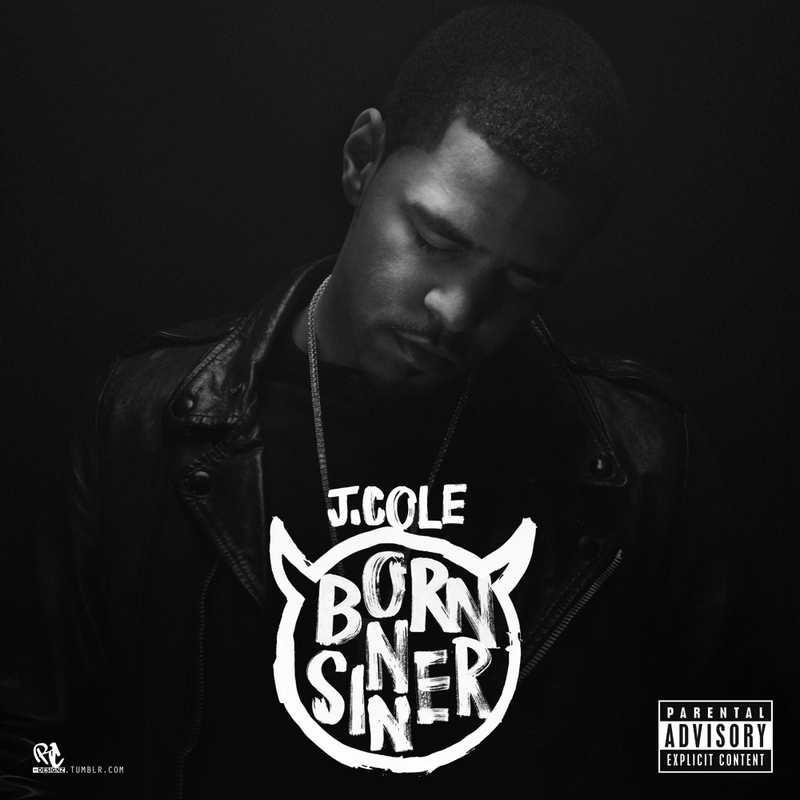 Since today is the official release day of the J. Cole album Born Sinner, and since it’s Political K‘s birthday and she’s a J. Cole fan as well, I figured it would be a good day to put up some interviews and performances of the young rapper relevant to the new album. It comes from a visit to Power 106‘s Big Boy’s Neighborhood and viewers got a chance to see a few different sides of Mr. Cole. In one segment of the interview he discusses his first job ever while in another segment he talks about what his rap name was before he became J. Cole. In all it’s cool to see an artist come to a show and be down to earth where the fans and listeners can relate to his stories. I think it sits well for those that happen to enjoy humility in an entertainer over arrogance. So check out the videos below and enjoy. Oh and Happy Birthday Political K!!! Just because I like this song I decided to post even though it’s not on the new album.